Just as the actor lands his first KJo project with Punit Malhotra, his Mausam co-star officially walks out of it. Bad weather forecast? Shahid Kapoor's single status seems to be working in his favour, especially for his professional life. The actor was slated to work on his first Dharma Production in 2005 in Karan Johar's Kaal. 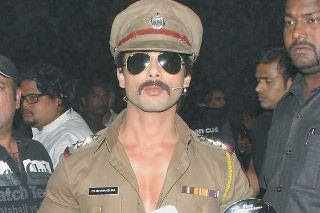 But due to the cold war between his then girlfriend Kareena Kapoor and KJo, Shahid reportedly opted out of the venture. However, Mumbai Mirror has learnt that the actor has got himself a second chance at being a part of the KJo camp. A source from the production house revealed that Shahid has been roped in to replace Imran Khan in Punit Malhotra's next. According to the source, Imran opted out of the film as he wanted to focus on Vishal Bhardwaj's Matru Ki Bijli Ka Mandola. And so, Karan Johar and Malhotra decided to cast Shahid in the film. 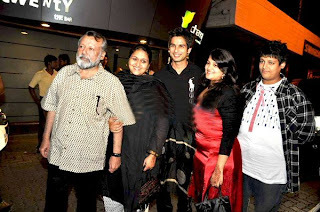 The source added, "Previously, Shahid was supposed to be a part of Soham Singh's directorial venture, Kaal. But at the last moment, he backed out of the film. Shahid was with Kareena back then and since she had a tiff with KJo about his decision to cast Preity Zinta in Kal Ho Na Ho instead of her, Shahid opted out for the sake of solidarity. And since then, he hadn't been offered a role in a Dharma Production." 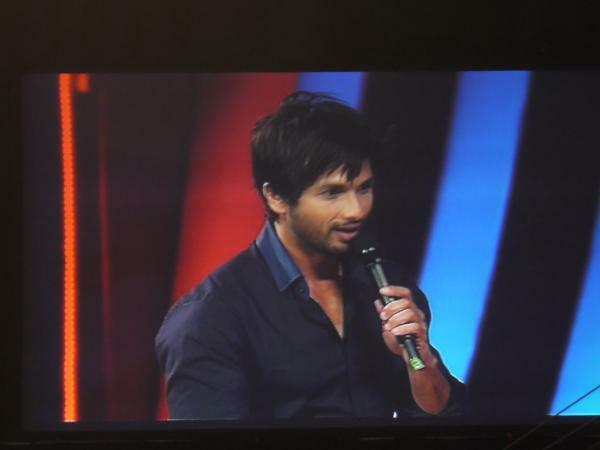 Despite repeated attempts, Shahid Kapoor remained unavailable for comments. Her debut film I Hate Luv Storys, directed by Punit Malhotra, has been the only hit of her career till date. And so, the news of Sonam Kapoor no longer being a part of the director's next has stirred up a whirlwind of rumours. A source close to the developments revealed to Mumbai Mirror that with Shahid being brought on-board the film, KJo was reluctant to pair them up again after the reception Mausam received. 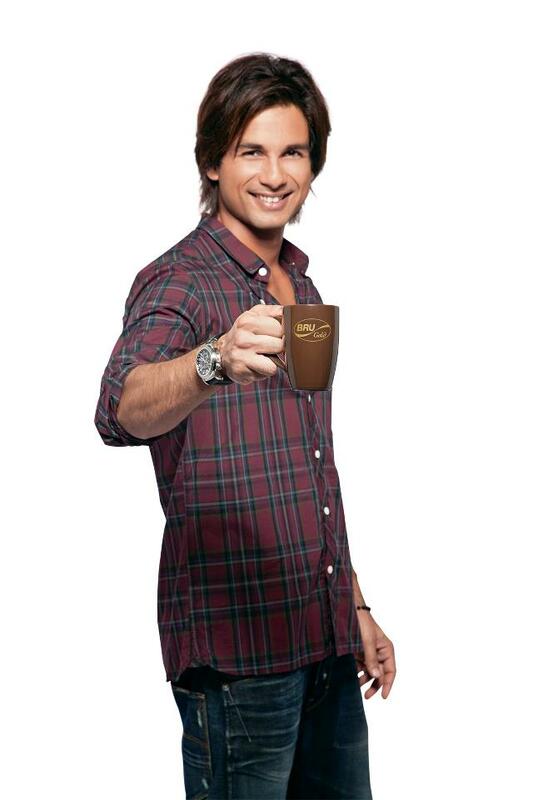 The source explained, "Shahid recently confirmed that he would be a part of the film. Once that was decided, Karan and the unit felt that Sonam should not be a part of the film, especially since their last film Mausam did not do well at the box-office. It was evident that their on-screen pairing did not work for the film and so, the makers did not want to repeat the same mistake. As a result, the filmmakers are in search of a new leading lady." However, a friend of Sonam defended, "Sonam had opted out of the film a long time ago. Ever since Imran decided to concentrate on Vishal Bharadwaj's film, Sonam too opted out." 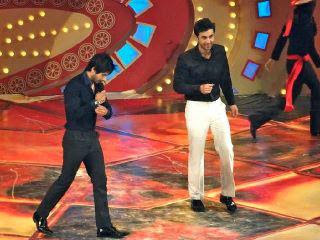 Just as the actor lands his first KJo project withPunit Malhotra, his Mausam co-star officially walks out of it. Bad weather forecast? Shahid Kapoor's single status seems to be working in his favour, especially for his professional life. The actor was slated to work on his first Dharma Production in 2005 in Karan Johar's Kaal. But due to the cold war between his then girlfriend Kareena Kapoor and KJo, Shahid reportedly opted out of the venture. Shahid Kapoor proved life saver for his ex-girlfriend Priyanka Chopra. Priyanka was mobbed while shooting at Daulatabad Fort while shooting for Kunal Kohli’s ‘Teri Meri Khaani’. Around 8,000 to 10,000 people were present on the set and it became a massacre. “On the day we shot at Daulatabad Fort, over 30,000 people bought tickets to visit the place. On the last day we were shooting at the lake, which was surrounded by hills. Two of those were completely filled with people. It was madness. Some people tried to get too close to Priyanka and that's when Shahid came forward and took her aside,” the source said. However Kunal denies that a near-stampede took place, "No, that's not true. There were no untoward incidents. Fortunately, we had the support of the local police and we had our own security. We definitely had to tighten the security to manage the crowds." Model Town: Owning a BMW, earning about Rs 50,000 in an MNC, marrying Shahid Kapoor and touring Australia and Canada in style are somethings Supriya Mahajan is hoping to do before doomsday. But that's not all, the 22-year-old also wants to use her final months - if the world were to after all end soon - educating villagers against child marriage. Daughter of Arya Bhanu Mahajan, who is working with Punjab State Power Corporation Limited (PSPCL), and school teacher Sumita, Supriya said she has never been to a village but it irritates her that girls are forced to dropout from school and get married. "If the world has to end in 2012, I want to make villagers around Ludhiana allow their daughters to study instead of marrying them off at very young age. History stands witness about the contribution of women in India's success story," she said. On a whim, the Model Town-resident would love to marry Bollywood star Shahid Kapoor because he is cute, innocent and boyish. "I liked him in 'Vivah' and 'Mausam'. I like Imran Khan also but since he is already married he is off my list," said Supriya, quickly adding that she knows it's a wild desire and eventually she will marry the one her parents pick for her. A student of masters in business management at Gujranwala Guru Nanak Institute of Management and Technology (GGNIMT), Supriya also wants to work with a company like Reliance and earn big bucks so that she can live life king size. BMW is her favourite brand of automobiles and she wishes to have one for herself before meeting doomsday. "It looks great and is comfortable inside. I would love to take my husband for a ride in the car,'' she said. Going for luxury tours to Australia and Canada are also high on her list of things to do because she has heard a lot about the two countries' scenic beauty. Normally we talk about 'saat janmon ka pyaar' (love of seven lives/birth) but in case of Shahid Kapoor and Priyanka Chopra it's a 'teen janmon ka pyaar' (love of three lives/birth)! Well, if you think that we are indulging in third rate yellow journalism, you are wrong as your favourite site does not believe in that. So, please read on. Actually we are talking about Kunal Kohli's yet untitled film starring Priyanka Chopra and Shahid Kapoor. As per our sources, in Kunal's film Priyanka meets her lover, essayed by Shahid Kapoor, in three different lives ('janams'). So, as we had said it's a love of three lives between Shahid and Priyanka. Well, that sure is an interesting concept and also explains the three looks of Shahid Kapoor in the pictures being circulated in the web world, and should also douse the curiosity of all those who were speculating about Kunal Kohli's film being a three generation story! Sonam Kapoor, who is known for her fashion sense and her outspoken attitude recently said that Mausam is not a film that young kids would watch. While shooting for Pankaj Kapoor's Mausam, rumours of differences of opinion between Sonam Kapoor and Shahid Kapoor kept making the rounds. However, the two tried to be as amicable as possible during the making and the promotion of the film. Well, Sonam Kapoor spoke her mind out as usual. Wonder how Shahid Kapoor would react to this?